The luxury division cars are in great demand and there is fierce competition going on among the luxury car manufacturers to come up with something new each day to single out their brands of vehicle from the cluster. The latest effort has come from Aston Martin, the British car maker who is giving the Q to its customers. 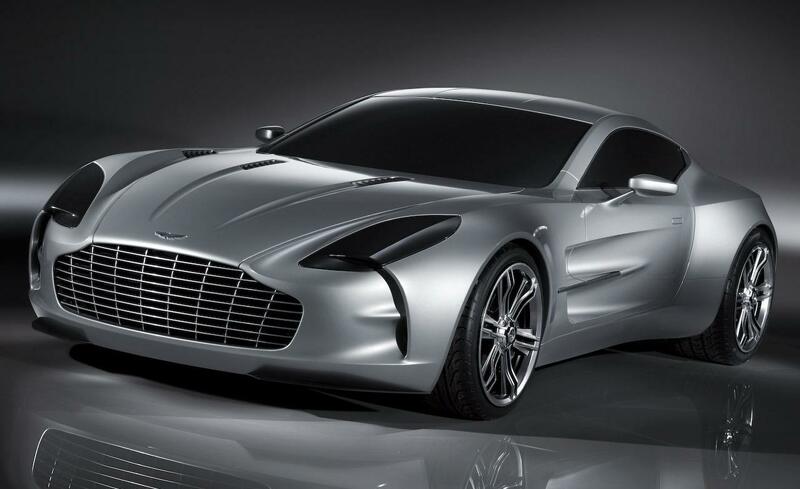 The 2014 Geneva Motor Show saw the Aston Martin luxury brand automobiles introduce ‘Q Lounge’ to provide most sensitive customers with the tailor-made cars. Very soon the Aston Martin enthusiasts can get their car’s interiors customized in their local dealerships. This personalization aspect of Q introduced by Aston Martin is offering customers the opportunity of customizing their vehicles inside and out with leather, veneers, different paints and new trims. This new classification has been actually inspired by James Bond who partners the car in his movies and the super spy’s cars were customized with different gadgets and features by the quartermaster ‘Q’. The V12 Vantage S and the Vanquish Volante of Aston Martin are the most recent of the cars to come out of Q by Aston martin. The vantage sports a bold color scheme of white and orange. This has been enhanced by spillage of teal leather vibrating in the interior as seat covers. For the Vanquish Volante sorts it is a carbon fiber cover with a deep gloss finish. In the inside the seats are covered with white leather with the Aurora Blue leather detailing of Aston. The center stack covered in walnut veneer. Though Q Lounge, though still in concept stage, could be the layout for presenting the service in future. This would also find the customization rooms being inducted in a number of dealerships of Aston Martin in the near future across the world. Is not it welcome news for Aston Martin Lovers?